Leonard Steinberg, a longstanding New York City luxury property broker, claims that the existence of Uber and Lyft has blunted the premium that buyers were willing to pay to live in neighborhoods with good transit links, because they can afford rideshare cars and use the commute time to work, meaning that commutes are less of a factor in calculating the quality of life (because your day starts when you get into the car, not when you get to your desk). The finding is confirmed by a real-estate investment analyst; however, I couldn't locate any reliable scholarship confirming it, so this should be taken more as intriguing early anaedocte than ironclad proof. “People are already willing to pay slightly less than they were before for the same level of transit access, because they now have this complementary transit system,” Adam Ruggiero, head of real estate research at MetLife Investment Management told Bloomberg. 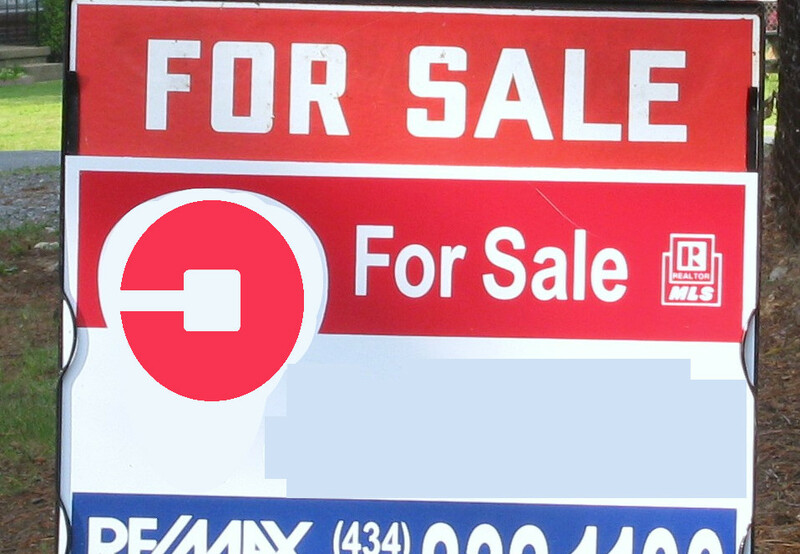 The report found, for example, that apartments in San Francisco that previously had a 20% premium because of their vicinity to public transportation are down by about 5% since Uber’s launch.